Alright, this one is specifically for the ladies. We all know how frustrating our periods can be. After the initial wondering of just when Aunt Flo will arrive, we’re left using every home remedy we can imagine (no matter how silly) to rid ourselves of painful cramps. Some of my friends swear by exercise while others are adamant remaining horizontal on the couch with all the snacks and having unlimited Judge Judy is the answer (or is that just me…?). But, what if I told you technology was the real answer? 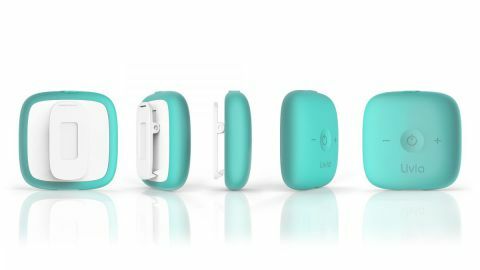 Introducing Livia, the off switch for menstrual pain. This compact wearable eases the pain of cramps without requiring any pills or even exercise. If anything, it will make you comfortable enough to get out and be as active as you want. 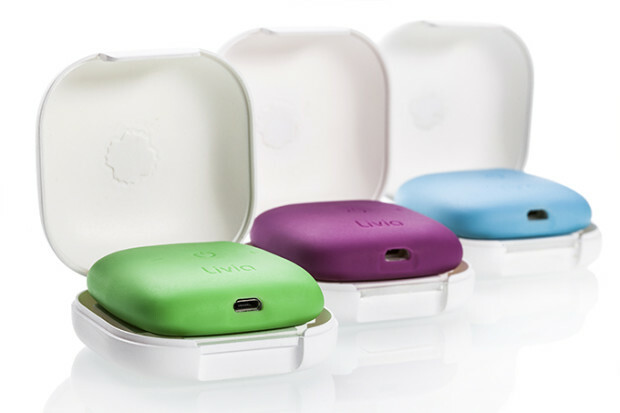 Livia is comprised of a simple device and two electrodes. It works ingeniously by stimulating the nerves and therefore preventing the pain signals from reaching the brain. Incredibly, and unlike pills and drugs, Livia gets to work instantly and will continue to ease your pain for as long as you’re wearing it. What makes Livia so perfect is that it has essentially zero of the negative aspects of other solutions. While our tried and tested methods of exercise or sleeping on the couch don’t always work, Livia is dependable every time. The device also has no side effects nor can your body build up a tolerance so it can be used for years to come. The technology inside Livia is based on the Gate Control Theory. Because nerve-gates close when they’re stimulated, or busy, pain signals can’t be passed through to be felt. Livia transmits a pulse to keep all those nerve-gates nice and busy to leave you pain-free. 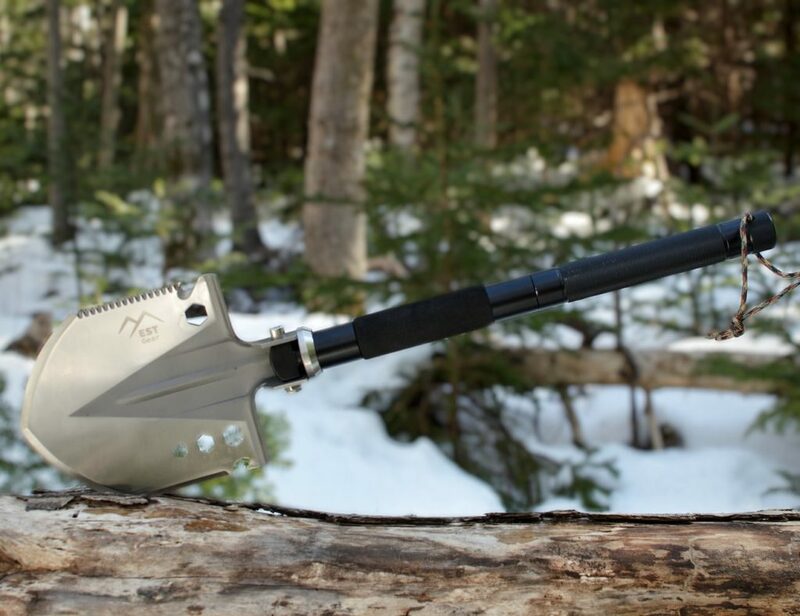 Livia is also compact enough to be used discreetly and without getting gin your way. 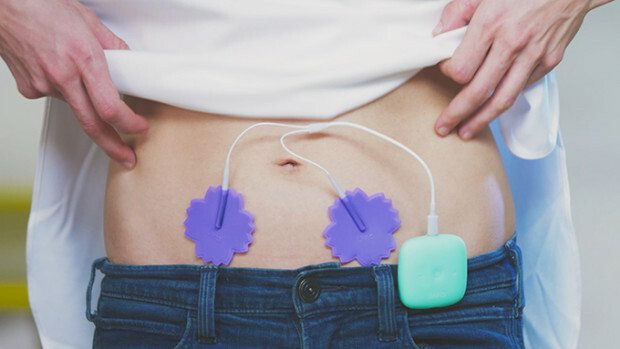 Simply stick the two electrodes onto your skin with the gel stickers, clip the device to your waistband and turn on, and adjust the transmission level to your preference. 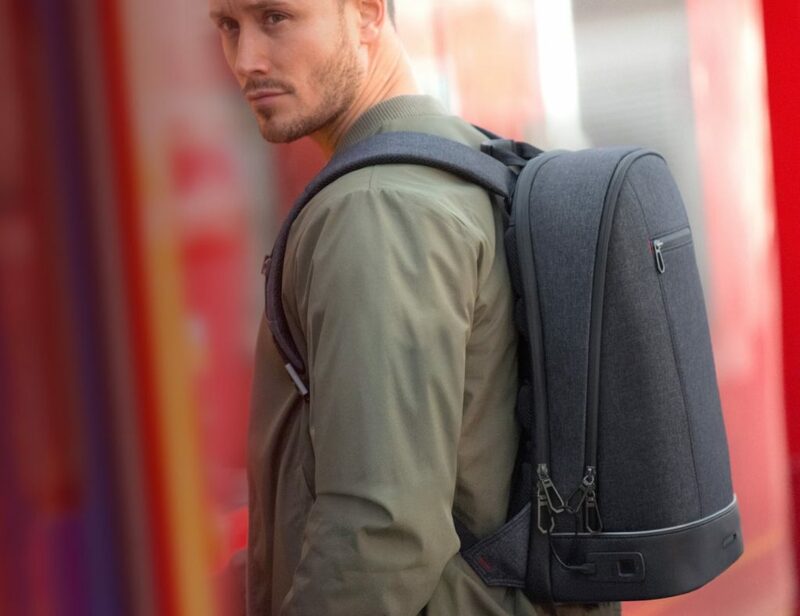 Livia also comes with its own durable skin, or case, available in 11 colours so you can make it all yours while keeping it protected. 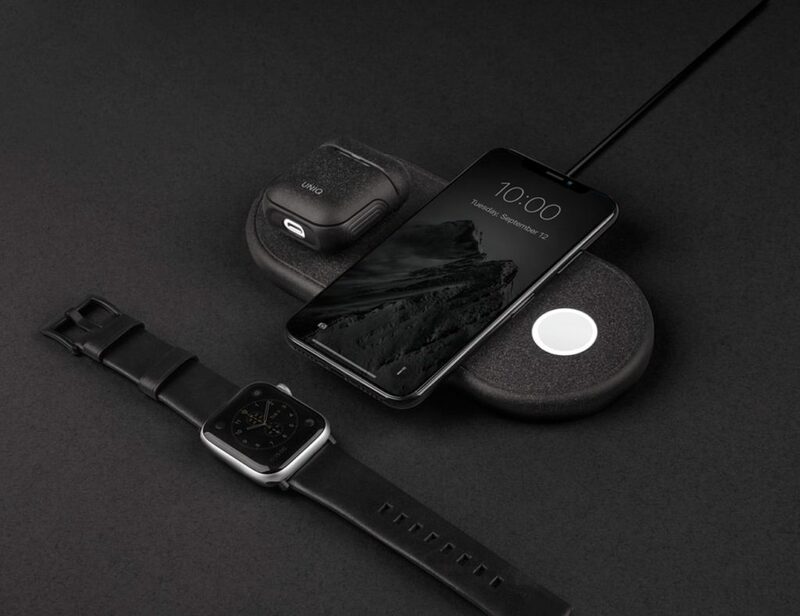 This life-changing device just achieved massive success on Indiegogo by raising nearly $675k for a whopping 1,340% of the original goal. Livia can still be pre-ordered for only $85, retailing for $149, and will ship in October. So, what will it be: a lifetime of discomfort and popping pills or a simple and effective solution?